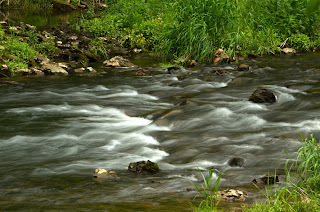 The West Fork of the Kickapoo runs right behind my folks cabin. 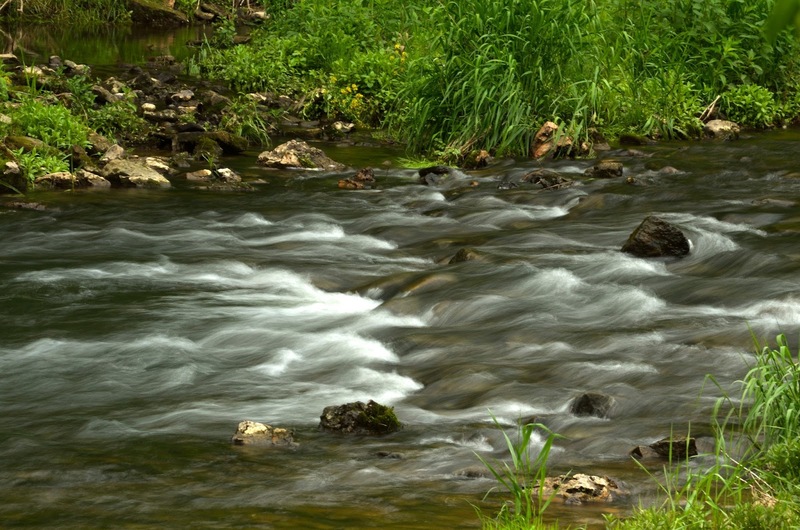 It is one of the top 100 trout streams in the nation - according to Trout Unlimited. The weather was overcast and rainy - so that lent itself to long exposures. This little run has produced many a brown trout. This day it painted a beautiful picture. Sometimes when the weather is poor, we put the camera away. That is the time to get it out. Protect it from the elements but this is the time to have fun.